Guided tour Florence. A guided visit is one of the best ways to explore the city. 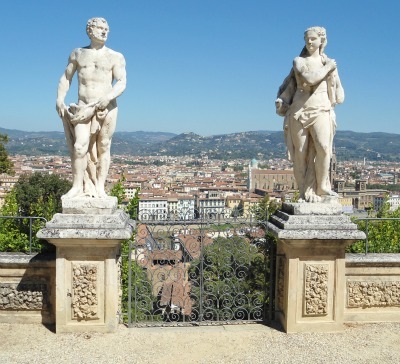 Rather than just admiring the city’s paintings, sculptures, landmarks and sights, going around with an expert guide enriches your experience immensely and really helps you to appreciate the treasures that over 10,000,000 visitors come to Florence to see every year. Tours are great too because if something sparks your curiosity, there's someone to ask! Florence tour guides are not only experts but they are people bursting with enthusiasm for our beloved city - they'll tell you everything you want to know. There’s something for everyone: sightseeing tours, museum visits, shopping forays, or city excursions on a bike or horse and carriage. You can even become Italian for a day and try out your moped skills on an authentic Vespa! 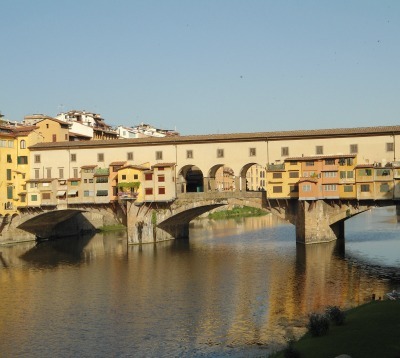 Please be assured that FlorenceWebGuide only recommends tours which have received excellent reviews time and time again and which offer the most competitive rates. Oftentimes, you may even get a cheaper rate just by booking ahead. 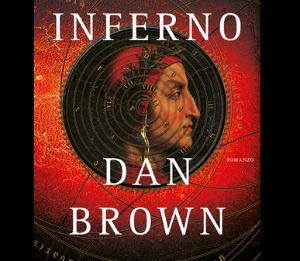 Dan Brown's mystery thriller 'Inferno' has enthralled millions of readers worldwide. Based on Dante Alighieri's Divine Comedy and set in Florence, now you too can trace the steps of Robert Langdon throught the medieval streets and renaissance monuments of the city! An 'Inferno Tour' leads you to all the spots that Langdon passed by in Firenze: the Palazzo Vecchio and its secret passage-ways (rarely visited! ), the Vasari Corridor, the Florence Baptistery, see Vasari's famed painting with the mysterious words 'cerca trova' hidden in the artwork....and more. 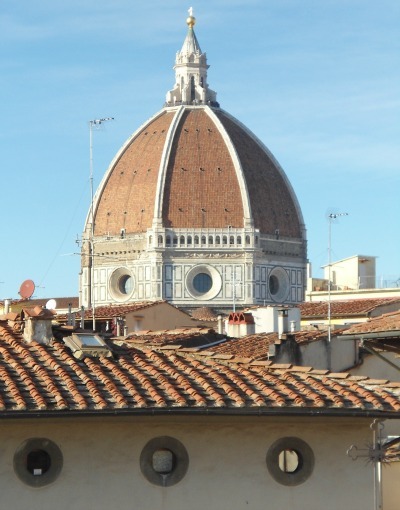 An Inferno Tour also includes tickets to the Cupola by Brunelleschi and Giotto's Bell Tower. It's mind-boggling to think of the sheer quantity and quality of renaissance art concentrated in this one city. There's the Uffizi Gallery one of the western world’s very first museums with masterpieces by Botticelli, Leonardo da Vinci, Michelangelo, Titan, and Rembrandt just to name a few. 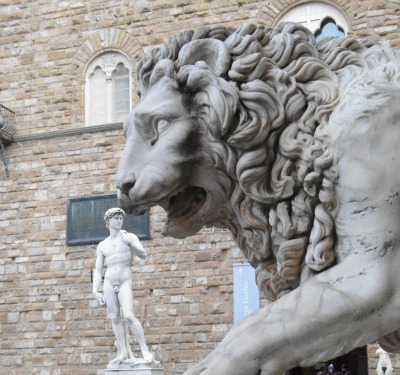 The Accademia Gallery, home to Michelangelo’s David, a tour de force of sculpting genius. 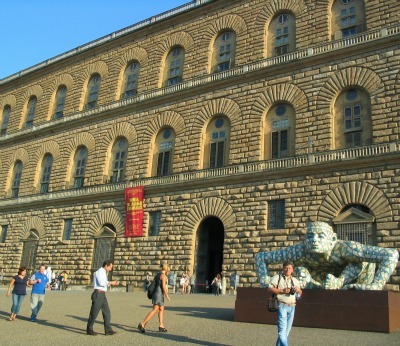 The Pitti Palace and Boboli Gardens, former residence of the Medici and Dukes of Tuscany, which boasts five museums of its own. A sightseeing tour is the perfect way to learn about the city’s sights and landmarks. Find out the remarkable history behind the Duomo and the building of its cupola – a masterwork of architectural and engineering genius admired the world over. Learn about the city's Renaissance, Medieval and Gothic churches and hear stories about historic events that took place in the town squares. Tours can be by bus, horse-drawn carriage, or even Segway! No city is more perfect for walking than this one. With picturesque alleyways, cobblestone streets and quaint squares, what better way to see it all than on foot? 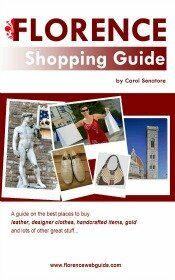 I highly recommend a walking tour of Florence for first time visitors. The downtown area is small enough to cover all the main sights while your guide fills you in on everything you need to know. At the same time you learn to get around and become familiar with different neighborhoods – places you’ll surely want to come back to on your own later! How about a guided tour of the city on two wheels? 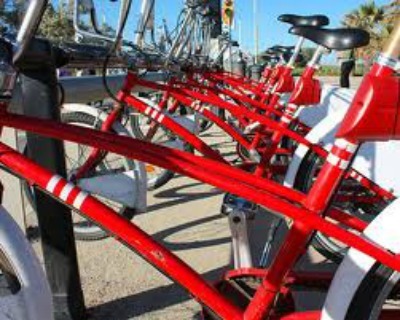 Zip around town quickly and have fun cycling from one sight to the next while your guide fills you in on history and culture. Seeing Florence by bike is ideal since the city is small enough to cover from end-to-end so you don’t miss out on any of the sights that are a little outside the main downtown area. Beauty abounds here, and I’m not only talking about art and architecture. This small city is home to Gucci, Pucci, and Ferragamo, and Prada and Armani are two of Italy’s most sought after designers. 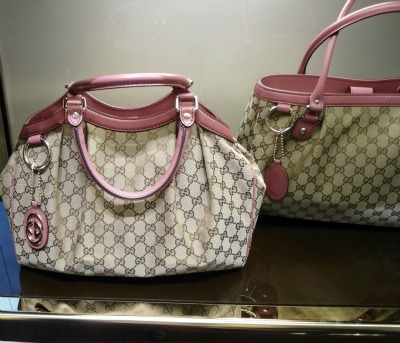 Visitors come from all over hoping to find bargains on and take home a Gucci or Prada bag. And you can! Outlets though are in out-of-the-way places that you need a car to get to or a train + taxi trip. A shopping tour is a quick, fun and stress-free way to find your favorite exclusive brands. Why not treat yourself to a guided tour just for you and your friends? Private tours allow you to have an expert guide dedicated entirely to you. This has the added advantage that you can tailor the tour to your own interests and preferences. Choose the parts of the city that you want to see, the sights that you prefer to learn more about, and your guide will get it all ready for you! Same thing with scheduling – a private tour gives you more flexibility since you can request a time that’s best suited to your plans. Find out about our highly competitive private tours by writing to FWG....just tell us the number of people and and we'll get back to you with some great ideas and offers!